Murietta Falls. Other hiking blogs have referred to it as a “regional gem.” That might be true, but it’s certainly no Yosemite Falls. While the waterfall itself might leave a little to be desired, the hike is appealing: it’s incredibly steep (a good challenge!) and it provides nice views of the East Bay. 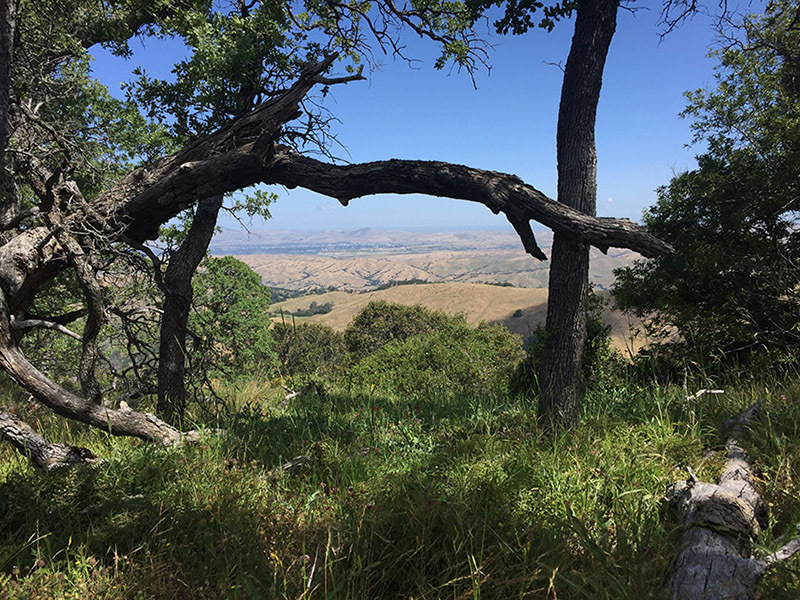 Red Tape: Del Valle Regional Park has an entrance/parking fee of $6 per vehicle. Hiking permits are required for day and overnight trips. 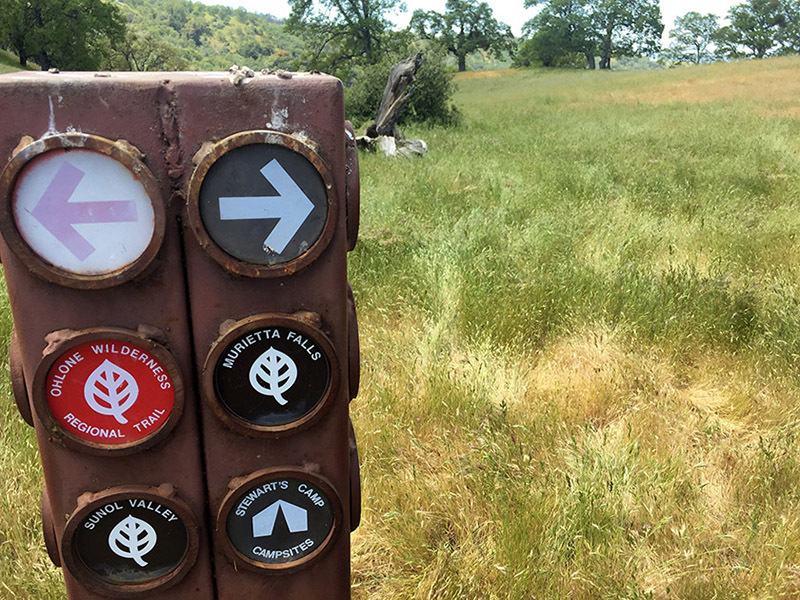 Permits are $2 per person per year and come with a trail map. Permits can be purchased at the Del Valle entrance kiosk. 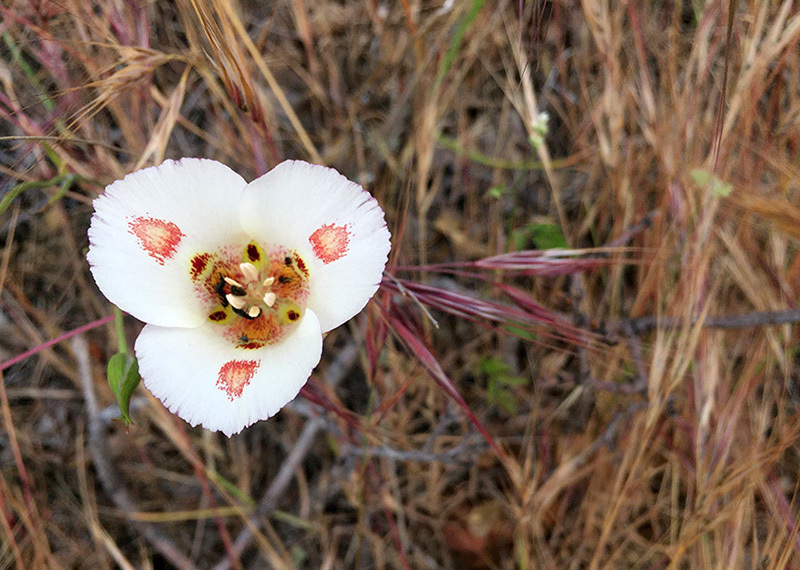 Other Notes: Additional information can be found on the Del Valle Regional Park website. Exit I-580 eastbound or westbound in Livermore at North Livermore Avenue. 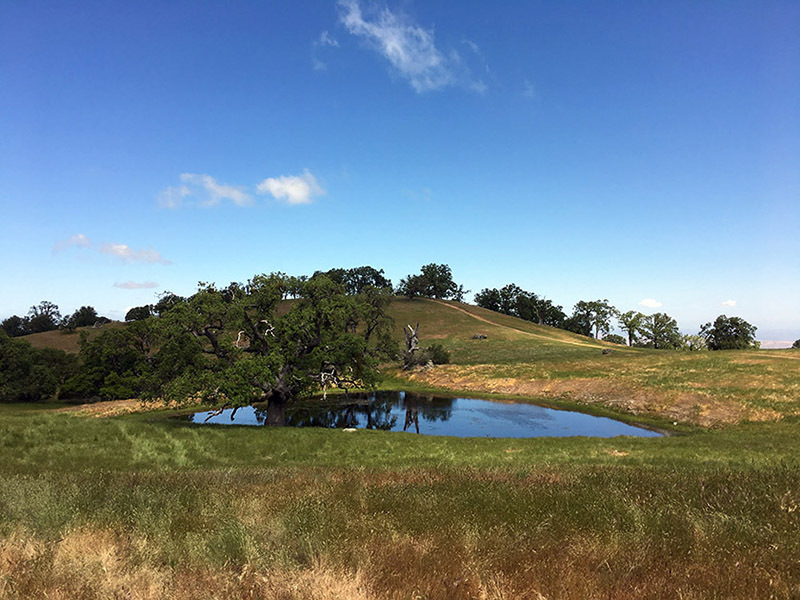 Head south and proceed through town (North Livermore Avenue will become South Livermore Avenue in town). About 1.5 miles outside town, turn right at Mines Road, go about 3.5 miles and continue straight on Del Valle Road (Mines Road goes left). The park entrance is about four miles ahead. Google Map link to trailhead. When we were on the PCT last year, we briefly crossed paths with Andy and Laurie, a thru hiking couple also from Northern California. We’ve managed to stay in touch with them post-trail. 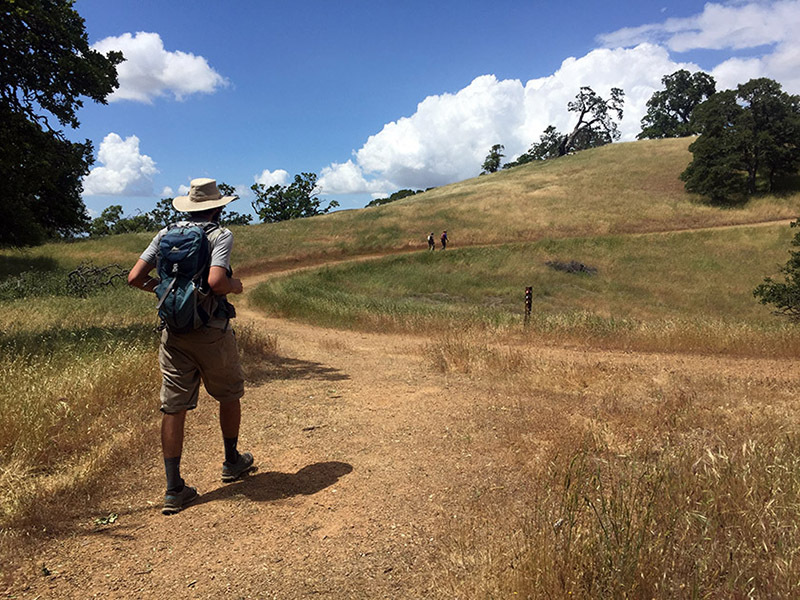 When Laurie suggested that we hike a 30+ mile traverse of several East Bay Regional Parks, I immediately agreed (even though I’m really not in good enough shape to attempt something like that at the moment). We planned our hike for the middle of May. Unfortunately, several days before our hike, Andy did some research and discovered that several of the trails somewhere near the middle of the route were closed due to mudslides. 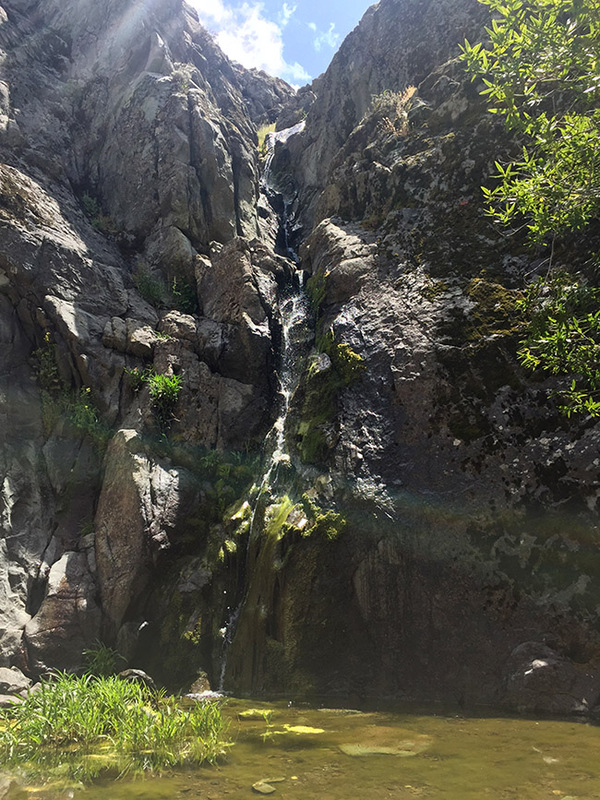 We still wanted to hike, so we settled for Murietta Falls. 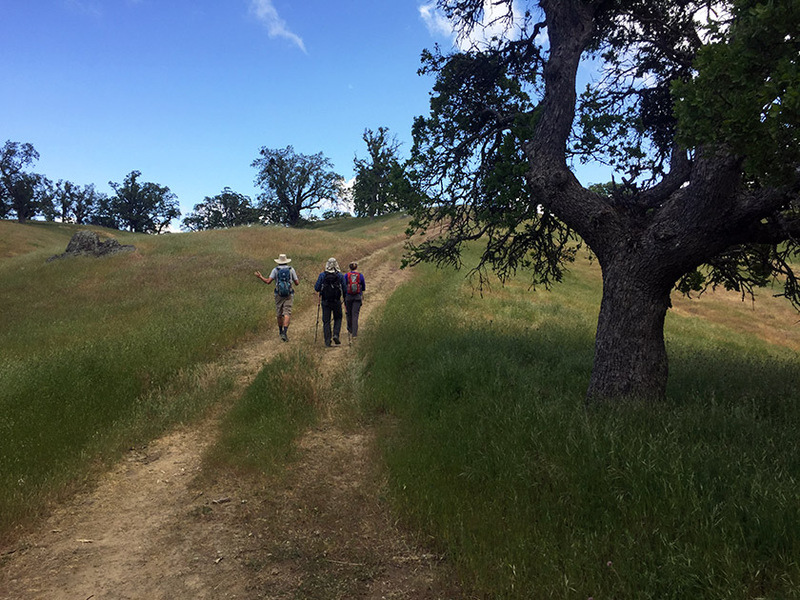 This makes several different lists of “most difficult day hikes in the Bay Area.” Not a 30-miler, but still plenty of challenge. We met at the trailhead at 8:30 am, and were hiking before 9. 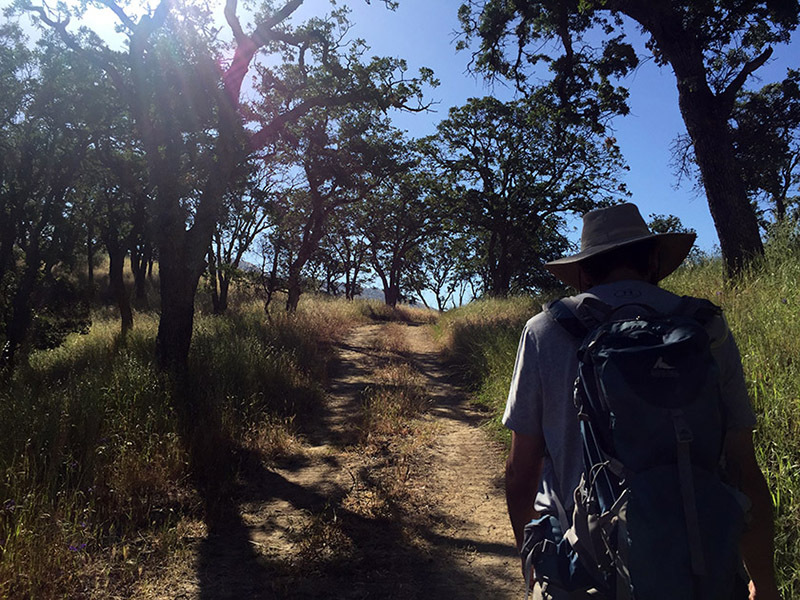 The route to the falls follows the Ohlone Wilderness Trail, so Rob and I were already somewhat familiar with it. But I had forgotten just how steep it was. We climbed, then descended, then climbed more. Somewhere around mile 5, we reached a junction in the midst of open grazing land. 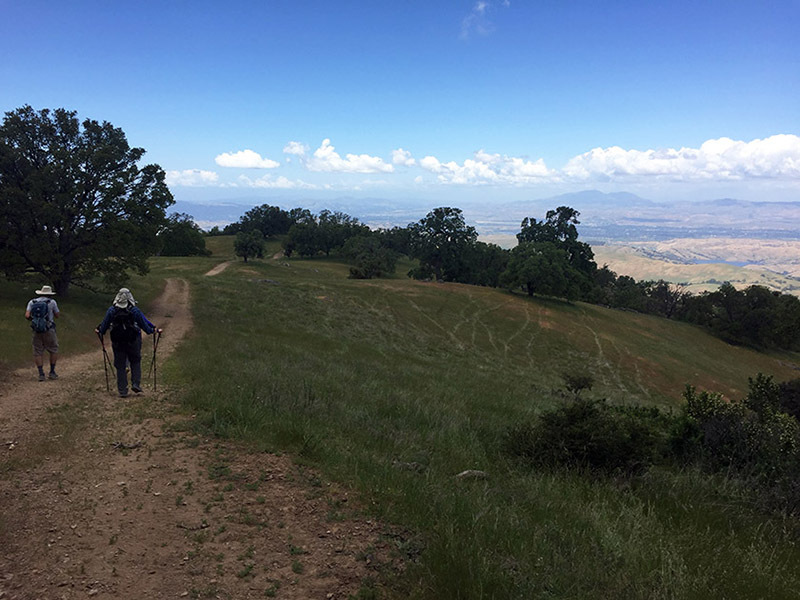 We split away from the Ohlone Wilderness Trail, turning right on a fire road towards Murietta Falls. In less than a mile we reached a small creek. I had looked at the map and knew there was only one creek in the area, but the terrain was flat and we didn’t see any waterfalls, so we kept going. Soon we reached a junction. At this point we realized that the waterfall must be somewhere behind us. We turned around, confused. Another hiker came along. We questioned him and he was just as confused as we were. As we stood and discussed our options, Rob wandered off. 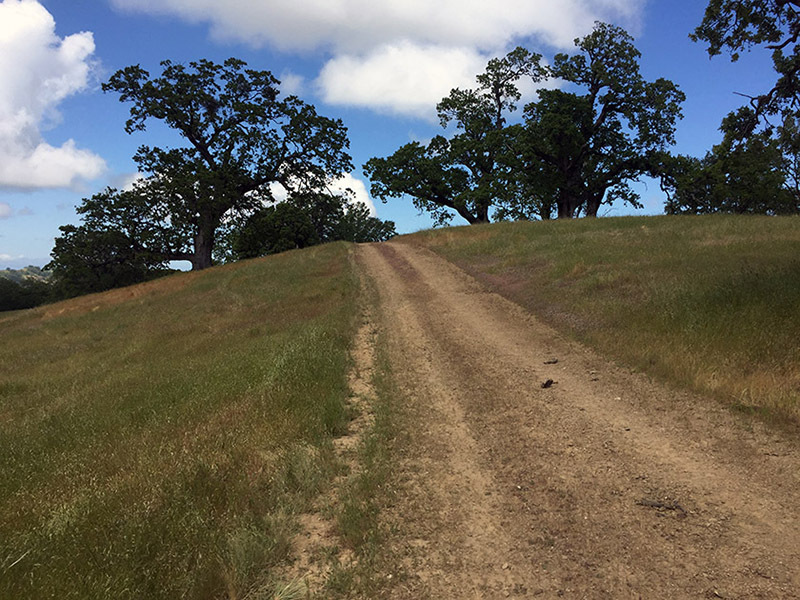 He turned down a single track path that appeared to go to an overlook. He soon returned and informed us that the path led to the waterfall! “Can’t you hear the roar of the falls?” he asked. No, we could not. We followed him and descended steeply down to the base of the fall. Murietta Falls, in all its glory. It was a pleasant if somewhat underwhelming waterfall. We sat and ate lunch. After our break, we retraced our steps back to the car. The hike back was still steep, but it seemed to go a little faster with more downhill than uphill.